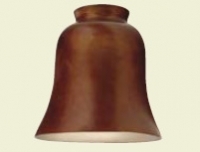 Craftmade Fans - Lucent Lighting Inc. | Lucent Lighting Inc.
Based in Dallas, Texas, Ellington and its parent, Litex Industries, have been manufacturing and importing ceiling fans and lighting fixtures for more than 25 years. Our talented staff of designers understands the importance of personal expression. 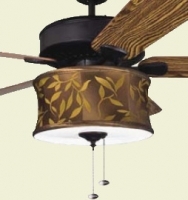 Whatever the style or whatever the look, it’s our desire to create stylish, reliable fans that excite and inspire.